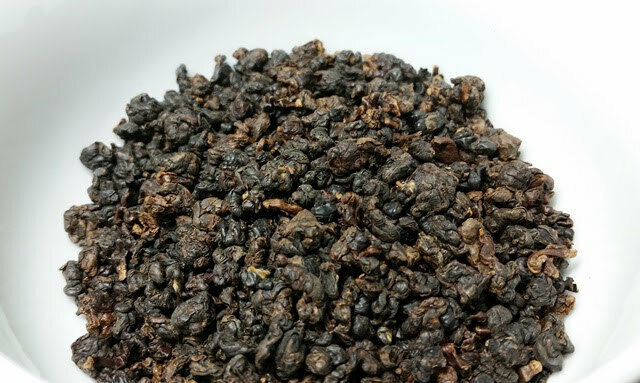 Product Description: Smacha #27 Red, Jin Xuan Hong Cha, is an exclusive creation that starts with leaves from a Taiwanese Oolong variety, fermented like a fine black tea and processed as an Oolong Tea. #27 Red is robust, sweet and fresh, with a fruity fragrance and a lingering floral finish. Our unique creation combines the best of fine Black Tea with traditional Taiwanese Oolong Tea. 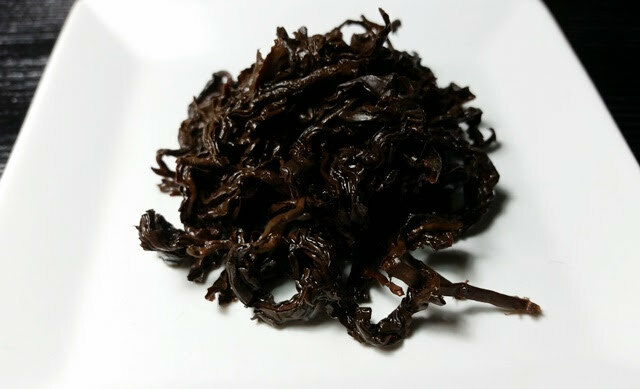 The dry leaves have an roasted smoky aroma with notes of rye and fragrant wood. The honey gold infusion has an aroma that is roasted, smoky, spicy and sweet with hints of baked fruit. The taste is roasty with a faint hint of honey and a light fruit and long floral finish. 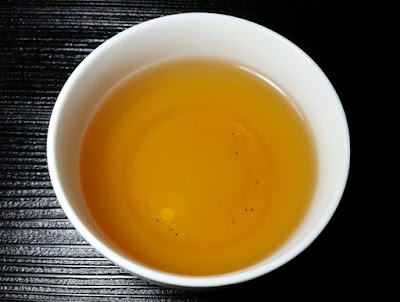 The liquor in the second infusion was darker and the taste picked up a mild astringency that mellowed out by a third infusion. The dry leaves triggered an aromatic memory of antique wood cabinets with the rich perfume-like fragrance that develops with age.